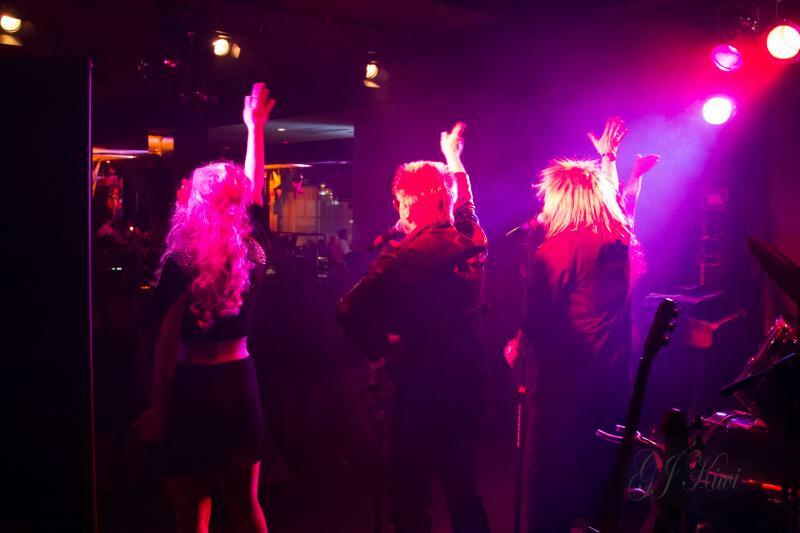 Not your typical pub band! 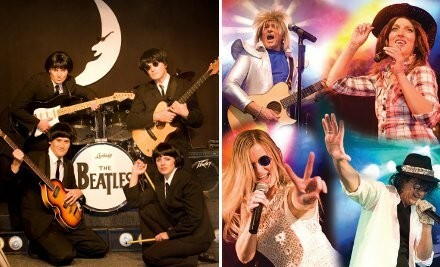 We are a 4 piece Christchurch covers band who perform high quality shows, complete with dancing, costumes and lighting. 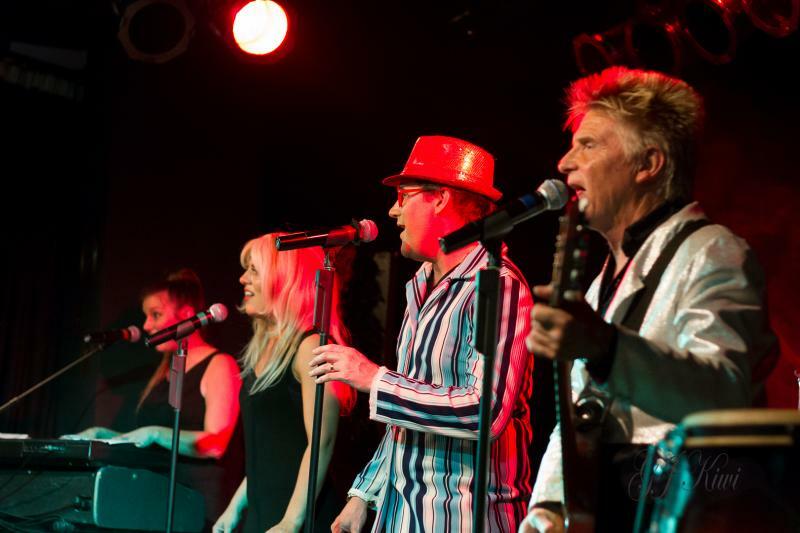 We keep guests entertained while performing music that people can dance and sing along to. 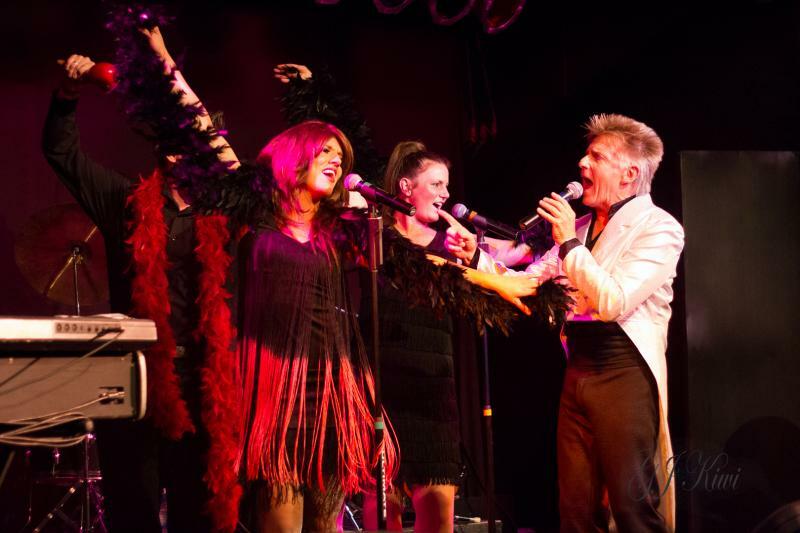 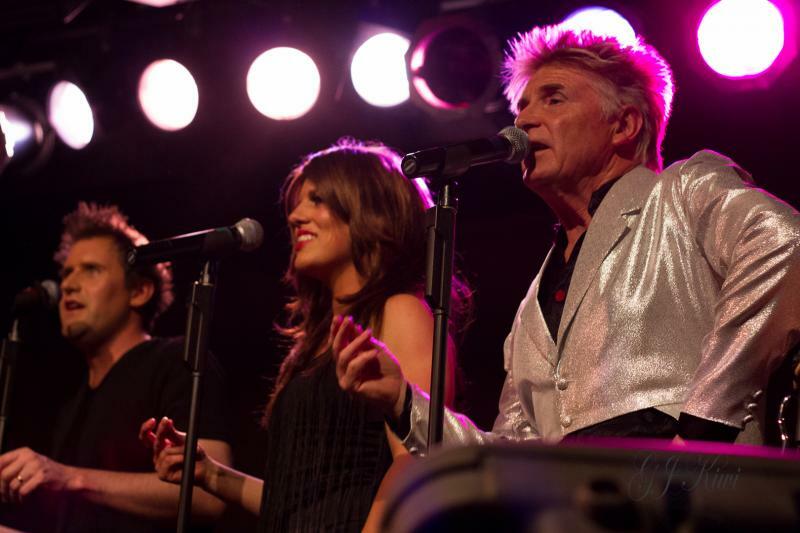 The Great Pretenders are a cabaret style band who interpret different artists from popular music genres. 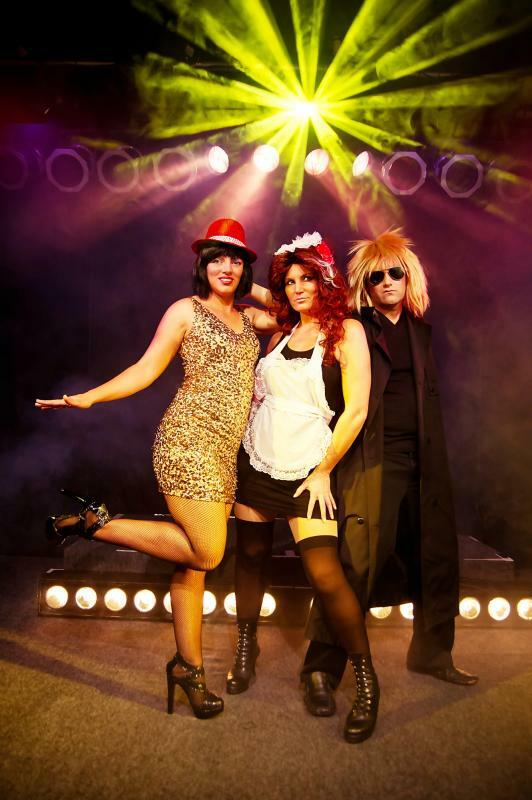 We provide quality entertainment with an assortment of costumes and themes, fantastic lighting and great sound. 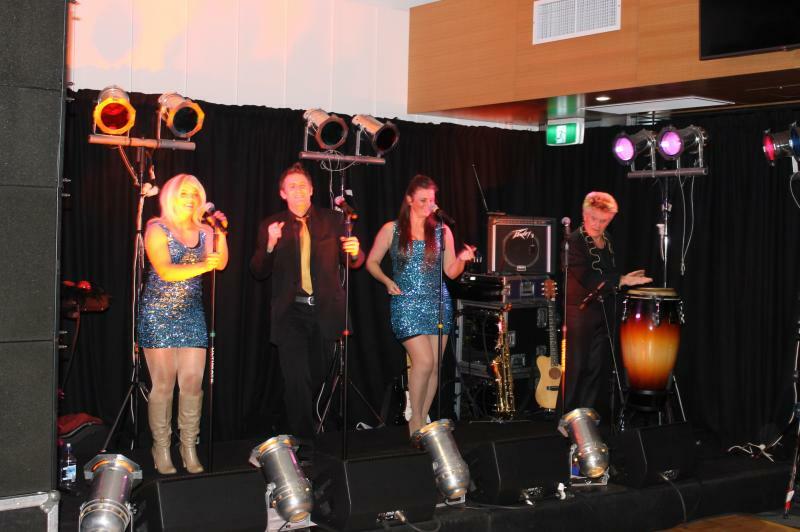 We are the resident band at Twiggers Restaurant, and also perform at Cup Day at Addington Raceway, and at private/corporate functions. 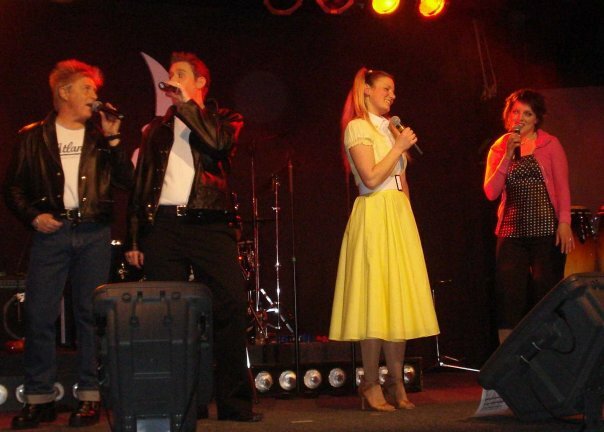 Artists covered range from the 50's-present and include Abba, Blondie, Tina Turner, Connie Francis, Leslie Gore, Dusty Springfield, Diana Ross, Pat Benatar, Pointer Sisters, Gloria Gaynor, Linda Ronstadt, Michael Jackson, John Farnham, Bon Jovi, David Bowie, Nancy Sinatra, Billy Idol, Rocky Horror Picture Show, B52's, Beegees, Spice Girls, Grease, Pink, Gwen Stefani, Elton John, Michael Buble, Katy Perry, Taylor Swift, GRL, Bruno Mars, Neil Diamond, Donna Summer, Rod Stewart, Kiss, Lady Gaga, INXS, Pointer Sisters, Eurythmics, Fleetwood Mac, The Beatles, Rolling Stones, Maroon 5, Meghan Trainor, Elvis Presley, Dolly Parton, Manhattan Transfer, Jefferson Starship, Ellie Goulding, LMFAO, Madonna and many more!